Whenever a Lions club gets together, problems get smaller and communities get better! That’s because we help where help is needed-in our own community and around the world-with unmatched integrity and energy. The Boones Mill Lions Club is honored to serve the community of Boones Mill in many different ways. 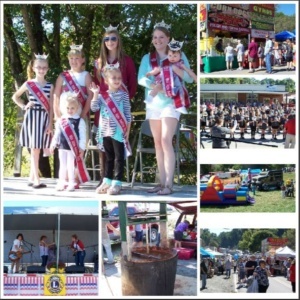 We encourage you to help us by attending the Apple Festival, donating your time, or becoming a member!